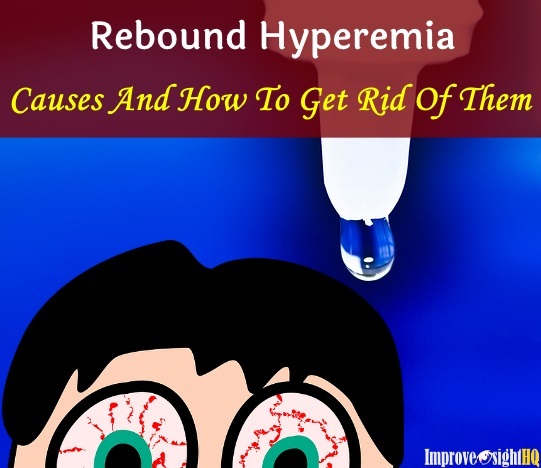 How To Cure Nearsightedness: 4 Ways To Cure Myopia Quickly. What do you think is the greatest population in the world? Americans? Chinese? Indians? Europeans? Malays? It is the new emerging race called the Myopes. 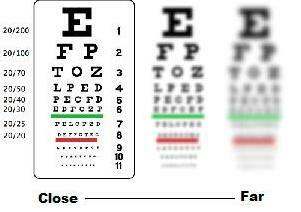 In our current world, there is a worldwide myopic (nearsighted) phenomenon especially in developed countries. 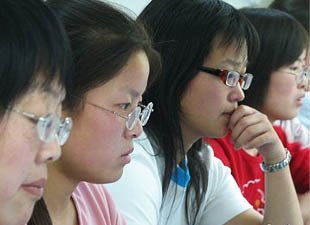 There are at least 70 millions nearsighted Americans and in Asia, it is estimated that more than 70% of youth are who are completing their university education are myopic. If we don’t do anything now, World Health Organization predicts that 50% of the world’s population will be myopic by the year 2020. Commonly known as myopia, is a refractive error that causes poor distance vision. Which means that people with myopia can see close objects but distant objects will appear blur. The more myopic you are the blurrier your vision is at a distance and objects will have to be closer to you so you can see them clearly. It happens because of the deformed shape of our eyeballs. The healthy eyeball is round but a myopic eyeball is oval in shape. How did it happen? It is mainly due to near point stress. Near point stress causes the muscles to be in a state of constant contraction, not allowing them to relax enough to focus on distant objects. Over time, the eye will adapt to this stress by elongating the eyeball and aggravating the condition even further. Francis Young (1971) had found that when monkeys were forced to view objects at less than 20 inches distance, 75% of them developed nearsightedness within three months. In contrast, the other group of monkeys who are allowed in the “open” visual environment, none of them have any visual impairment. Near point stress causes our eye muscles contract. In order to relax the eye muscles , we need to look at distance object. However, the problem was that many of us spent way more time on close up activities such as working on computer. This causes the eye muscles to be in constant state of contraction and over a prolonged period of time, our eyeballs start to adapt to this state by becoming elongated. . In order to see well, light has to be reflected from the object and focus on our retina. But when the eyeball is too long horizontally, light enters the eye focuses in front of the retina instead of directly on it. As a result, causing the image to appear blurred. What Causes Near Point Stress? Working and playing on the computer. Using minus glasses for close up work. Playing video games, Iphone and handheld consoles. Myopia should be taken seriously as higher degree may eventually lead to permanent blindness. Personally, I have students and relatives who had lazy eyes due to improper care of their parents. They are either not adequately informed or unable to make the effort for correction. The severity of these eye conditions can be reduced or even prevented if intervention were made at an earlier stage. For many, myopia is an acquired defect, formed through bad vision habits. What shows this is that most people who have myopia have completely healthy eyesight at young age. The hard truth is that we make ourselves poor sighted. Living in small apartments and working in small offices (which many of us can’t help). Hardly there is anytime that we glance far and thus furthering our near point stress. We used computer and watched TV far too often causing excessive amounts of close-up activities which increases near point stress. Good news is that since we have acquired this defect, we can un-acquire it too. Like being overweight, we can un-acquire it by developing good vision habits and start exercising our eyes. Even though there are other treatment methods available, eye exercises is the only true cure to myopia. For the sake of comprehensiveness and understanding what conventional 'treatments' really do, I have did extensive research on how they are carried out and what they are really treating. I urge you to check them out for yourself. Many of the facts are indeed disturbing. I will briefly go through each way to cure myopia. Prescription glasses work by bending the light rays into a certain angle required by your level of myopic degree so that it lands directly on your retina. Thus creating a sharp image. It is usually an instant fix. Blur at one moment and crystal clear after you put them on. But prescription lenses only treat your vision problem at superficial level and it does nothing to improve your eyesight at all. In fact, over-reliance had shown increased dependency and requiring of higher visual power. In my opinion, wearing glasses is not a true solution for correcting nearsightedness. It merely masks the problem and risks further deterioration. In later life, a third of people who wear lenses end up with one or more serious eye diseases by the time they are 70 years old, simply because their natural vision is so poor. In orthokeratology (ortho-k), your eye doctor will prescribe a set of specially designed rigid gas permeable (RGP) contact lenses for you to wear overnight. During your hibernation, the lenses gently reshape the front surface of your eye (cornea) so you have perfect vision during following day after you remove the lenses when you wake up. Like corrective lenses, the effect is temporary. Your cornea will return to its original shape eventually and you have to wear the lenses again either daily or on alternate days. There is also a risk of eye infection and corneal abrasion as you have to wear them for long hours at night. It also costs a bomb around $800-1500 yearly. Laser eye surgery is one of the most popular vision correction method. 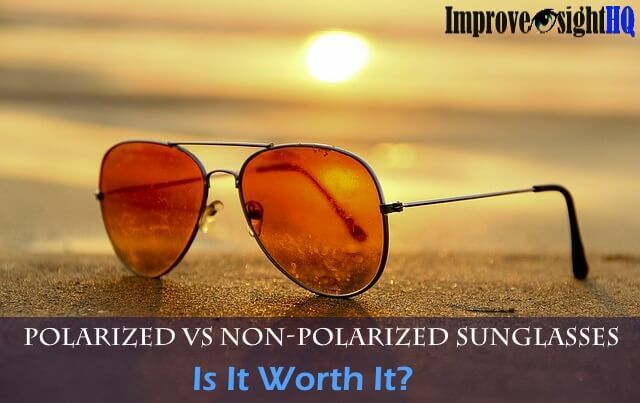 Many people chose it as they are guaranteed permanent and quick fix for many refractive errors. I would have chosen LASIK too if not for the price and the horror story of smelling your eyes burning during the procedure. There are several type of laser eye surgeries. They even come with 'no touch' technology. Here I will share with you the most popular one - LASIK. 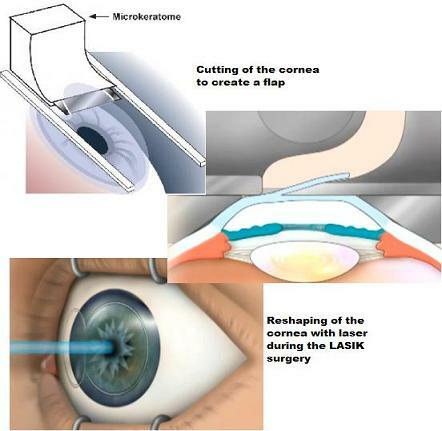 During the LASIK surgery, your eyes will be hold down with a suction ring and a mechanical knife will be used to cut the outer layer of your cornea to create a flap. Once the flap is moved aside, an excimer laser will evaporate parts of your inner cornea to shape it into the required curvature. The whole procedure is reported to be painless but you will be able to smell your cornea burning. 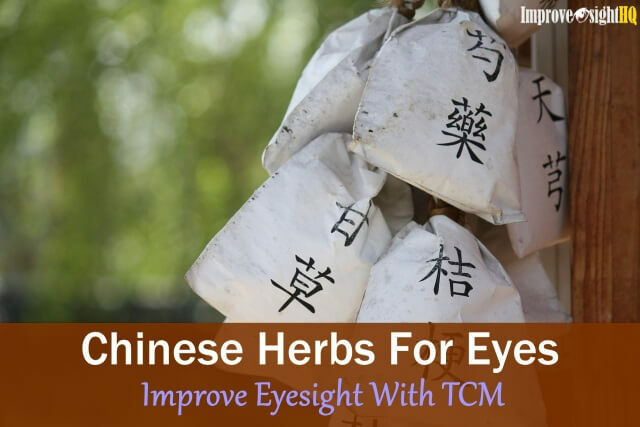 At a cost of around $3,000 and following a stringent after-care routine, you can expect to start seeing an improvement in your vision after 24 hours, with further improvement over the following days and weeks. However, even in a successful LASIK operation, there is still nothing preventing further vision loss. Most people still need to put on glasses after a few years as their eye muscles weaken further. 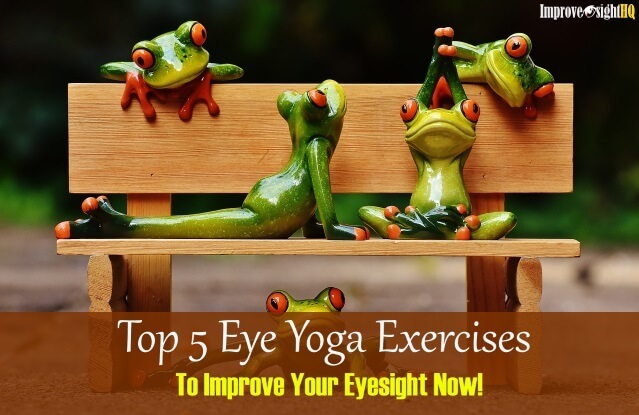 Eye exercises are designed to strengthen your eye muscles, improve focusing, eye movements, and stimulate the vision center of your brain. 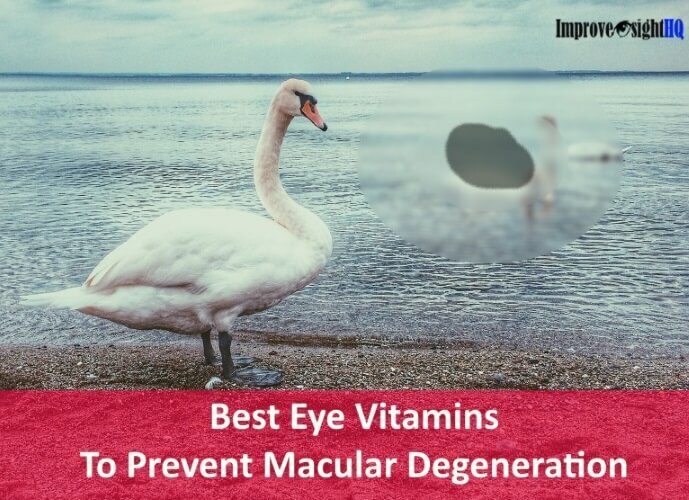 They work by stimulating integral components of the eye in a manner that is not achieved through normal daily use. In my story, I explain how I reduced my nearsightedness using eye exercises. I also completely cured my astigmatism. Though I am not of perfect eyesight, I do not rely primarily on glasses anymore. Try out these two sets of free eye exercises (1, 2) for month. Within days or weeks, you can notice first-hand improvements in your visual clarity.